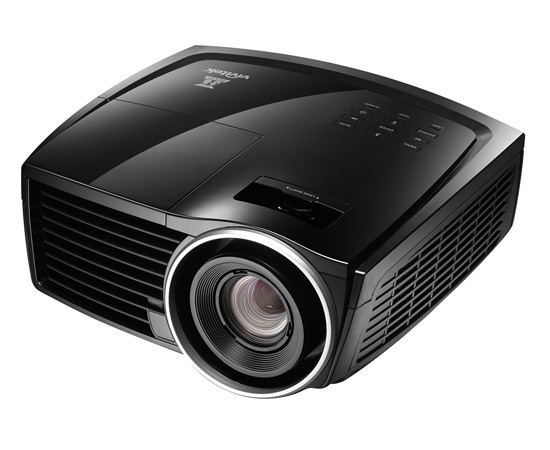 The Vivitek H1060 is a Full HD entry level digital projector for Home Theater that features 3000 lumens, a 15,000:1 contrast ratio and DLP®/BrilliantColor™ technologies to deliver crisp, and vibrant images. 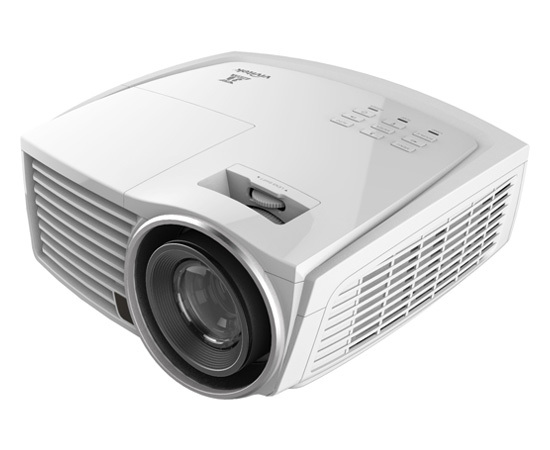 With 3D-ready via DLP Link™, the H1060 can display 3D sources, such as, a 3D Blu-Ray™ player or broadcast 3D. Built with true HD 1080p widescreen resolution, enhanced color performance and HDMI v1.4, the Vivitek H1060 is the right choice for the latest video content. 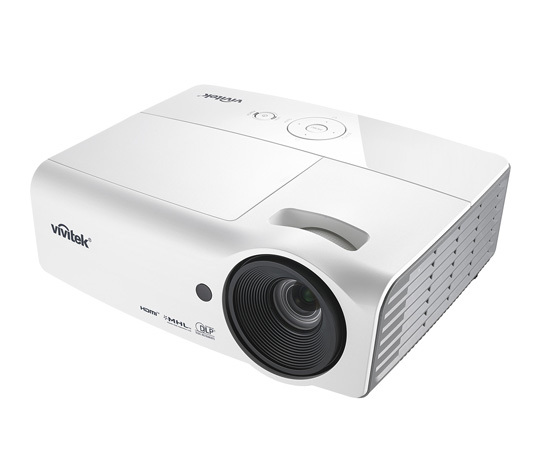 The Vivitek H1186 is a high-performance 3D digital Home Entertainment projector. Ideal for movies, TV shows, sports and high refresh rate to accommodate sports and action packed video games. Designed with the ability to accurately reproduce the original content, the H1188 3D digital Home Cinema projector is designed to perfectly fit into any home entertainment installation. With native 1080p resolution, the H1188 delivers brilliant and amazing digital images with full color saturation using DarkChip3™ DMD, 6-segment color wheel, and VividMotion to create a flawless video stream. High-impact picture quality and Full HD 3D features, the Vivitek H1188 is unmatched and unrivaled in value, function, and performance.